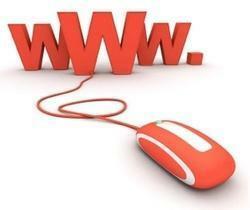 Web design is the future of advertising and the future of your business is here with us. konsole indya offer affordable Website Design Services to individuals, businesses and companies. Our designers develop focused, eye-catching, easy-to-navigate, remarkable site and fast to load sites keeping your brand identity in mind.